What Are the Best Sources for Omega-6? Eggs are an excellent source of omega-6 fatty acids. Whole grains and cereals contain omega-6. 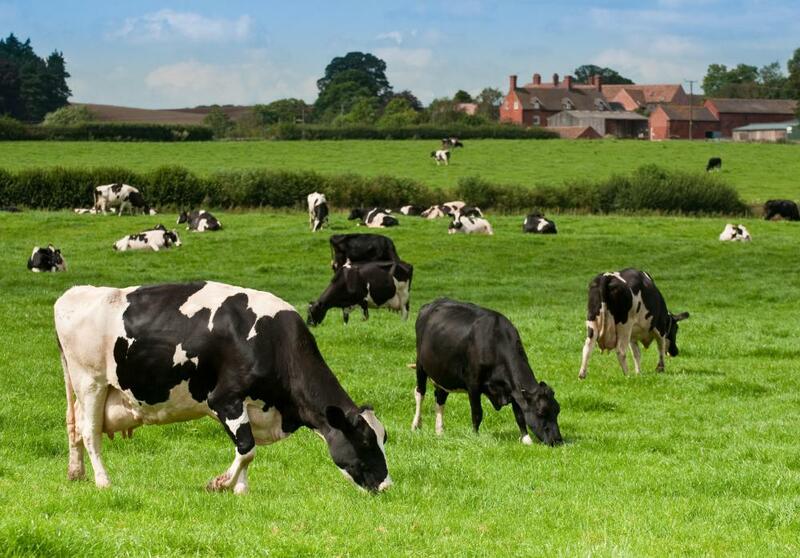 Dairy and meat from grass-fed cows have a favorable balance of omega-3 and omega-6 fatty acids. Peanuts provide a substantial dose of Omega-6 fatty acids. 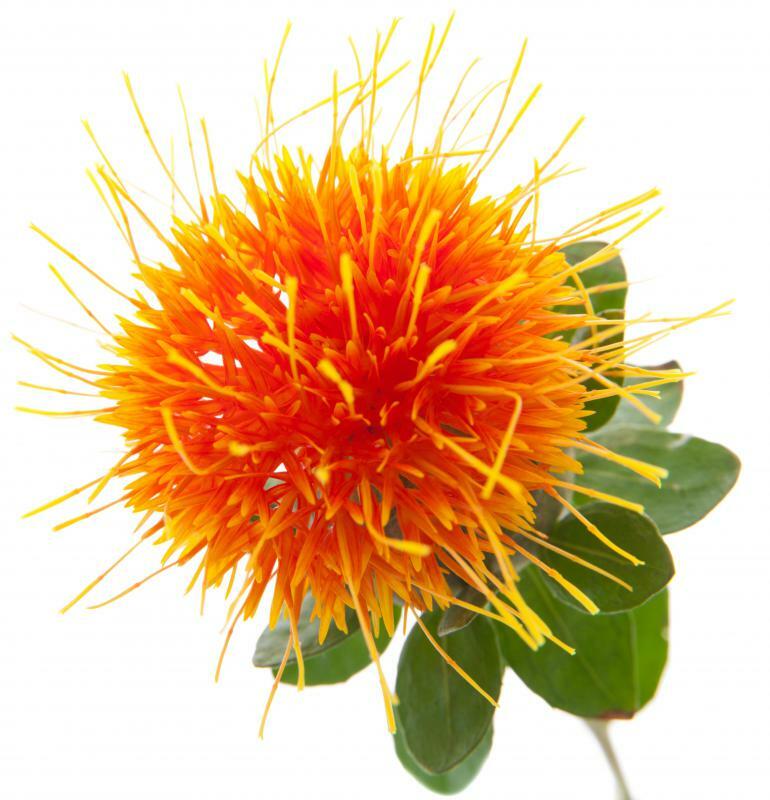 Oil from the safflower plant contains omega-6. 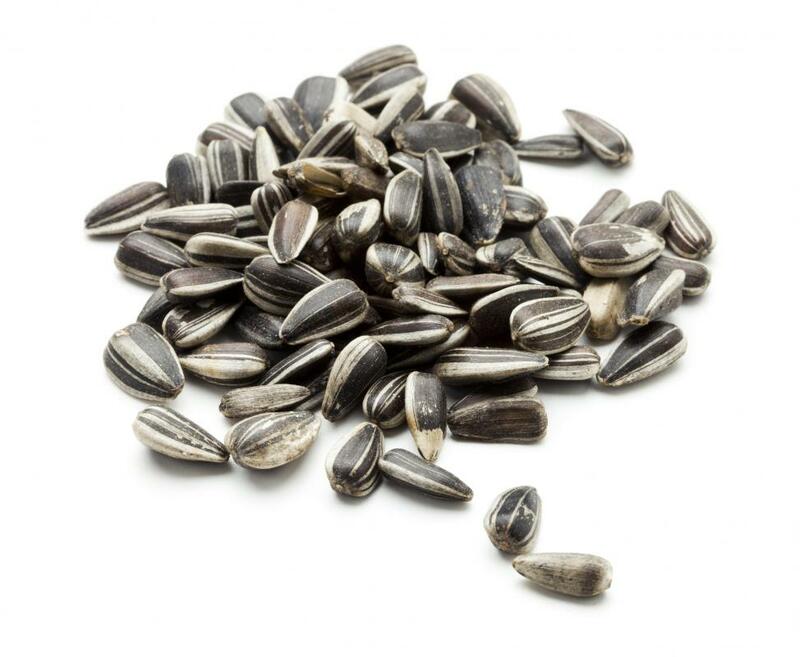 Omega-6 can be found in sunflower seeds. 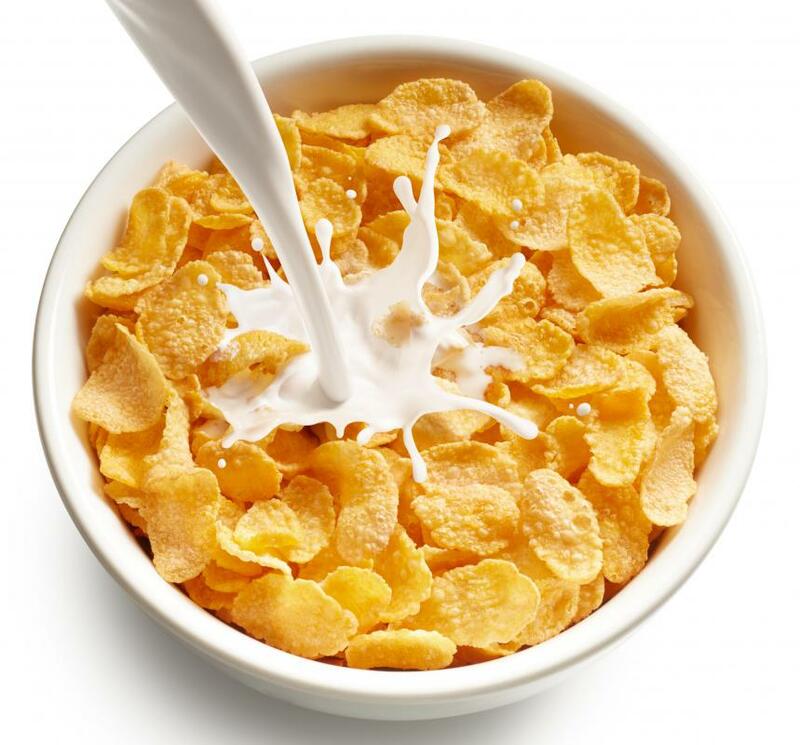 Many kinds of breakfast cereal contain omega-6. Omega-6 fatty acids are a class of unsaturated fatty acids that are essential and needed in the diet for proper brain function and bodily growth. Dietary sources of include most plant-based vegetable oils, as well as animal foods, grains, nuts, and seeds. 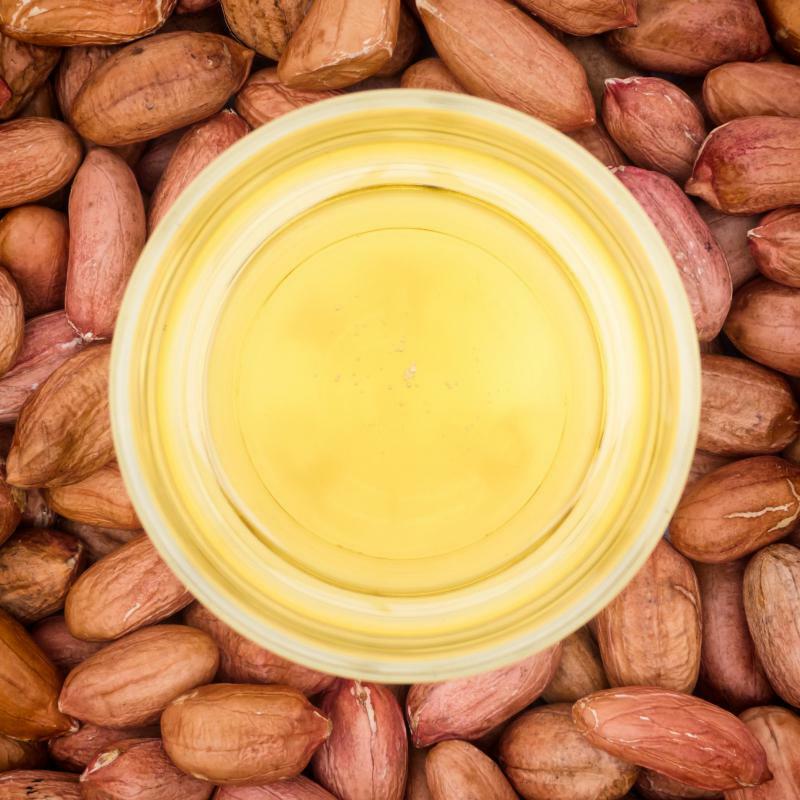 Many diets consist of far more omega-6 fatty acids than omega-3 fatty acids, which are also essential for health, skewing the relationship between the two fats. 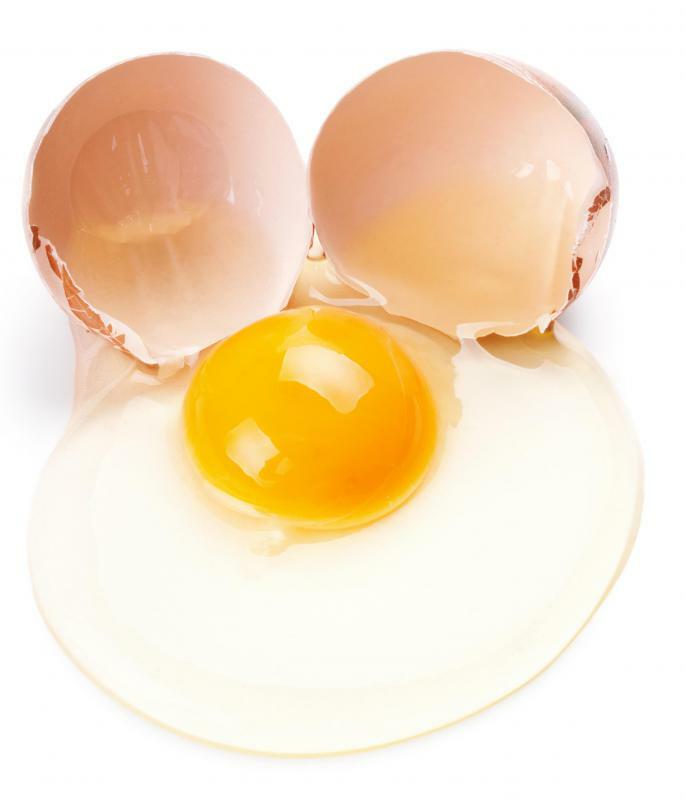 Most animal proteins, such as eggs, meat and milk, contain omega-6 fatty acids in their fatty acid profile. These foods, however, are not necessarily large contributors to a person's fatty acid intake. This is especially true when these animals are raised on a grass-fed diet, as they contain a healthy balance of omega-3 to omega-6, unlike their grain-fed counterparts. Fish is an exception to the rule, as they contain a significantly higher content of omega-3 fatty acids. A larger amount of omega-6 fatty acids can be found in nut and seed products, like peanut butter or sunflower seeds. Many eating plans closely associate healthy eating with a high intake of polyunsaturated vegetable oils, like sunflower, safflower, or soybean oils. These oils are high in omega-6 fatty acids, and are the cheapest oils to cook with at home and in the food manufacturing industry. Another popular source includes whole grains and cereals, which are common food items in many diets. It is important to note that consuming too many of these unsaturated fatty acids may lead to a possible increase in the incidence of disease and chronic inflammation. Both omega-6 and omega-3 fatty acids are crucial to human health and are necessary in the diet; however, diets consisting of far too many grains and vegetable oils can skew the correct balance between the two fatty acids. Most researchers believe a correct ratio between fatty acids should be four to one, or even two to one. Since omega-6 fats are mainly pro-inflammatory fatty acids, it has been theorized that this contributes to the rise in human disease. Some research has shown that high intakes of these fatty acids, without the proper balance of omega-3s, can lead to breast and prostate cancers. What Are Omega-3-Acid Ethyl Esters? What is the Omega Ratio?